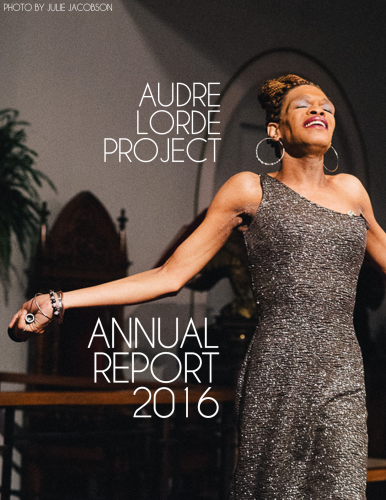 Please check out our 2016 Annual Report. We hope this report conveys moments of collective transformation that we have held together with you in this past year and a reminder that we are at our most powerful when we are building together. Looking forward to a new year of moving towards our collective liberation! Download the Annual Report now!